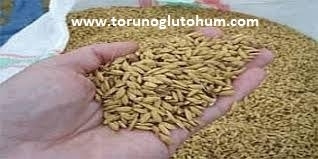 Depending on the formation of small or large cones, seeds of 15 kg to 20 kg are planted from grain seeds. 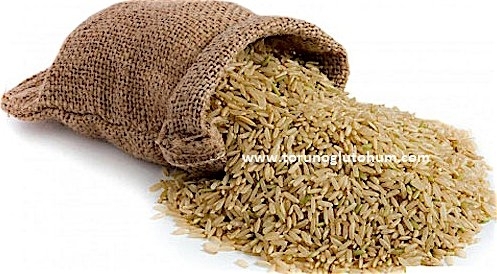 The seeds are placed in water for 2 days prior to exposure. 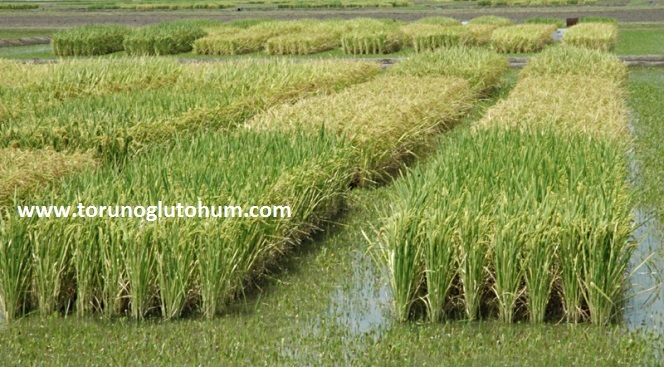 Paddy is applied against rice disease. 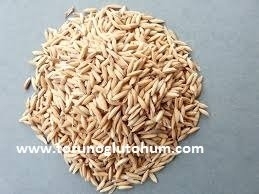 The seeds are kept for 10 min in 55-60 C hot water before pre-germination against white nematode. 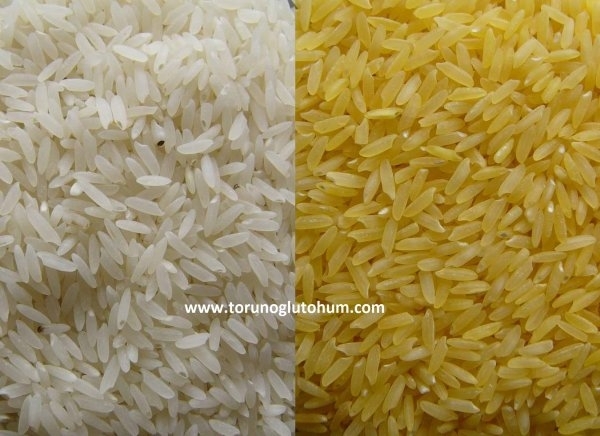 The time of sowing depends on the water temperature. 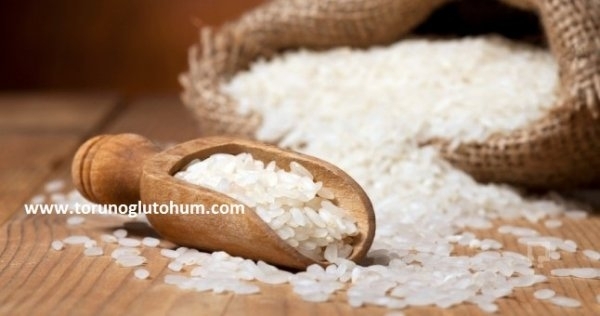 The water temperature for rice paddy must be at least 12 ° C. Air temperature should be 18-35 degrees. 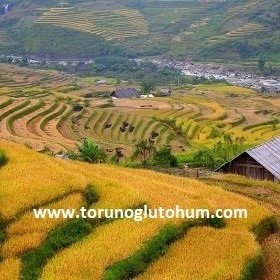 It is in the shape of a sowing hand with nonsense, with a squeeze. 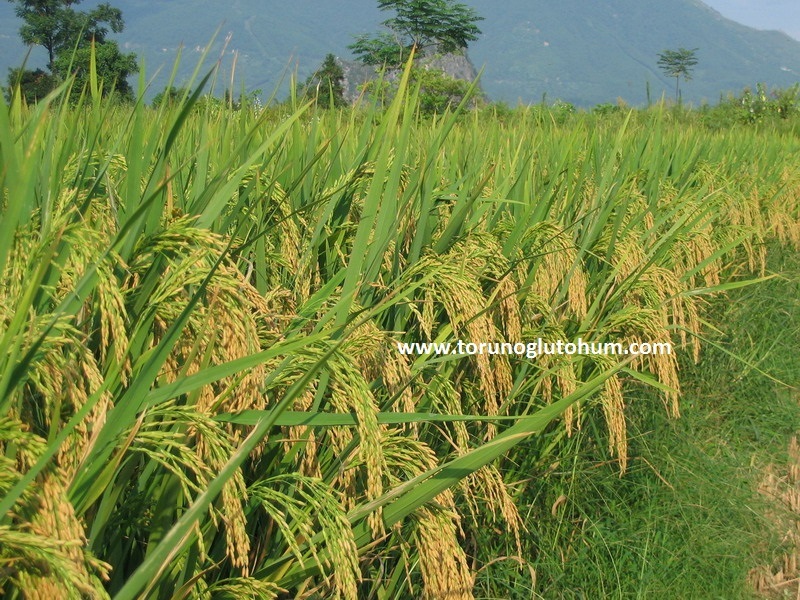 During the development period of the paddies the height of the water should be 15 cm. 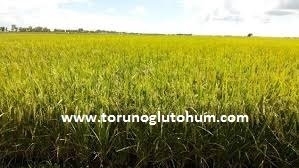 If 80% of the rice pods have straw coloring, the bottoms are harvested when they reach hard waxy consistency. 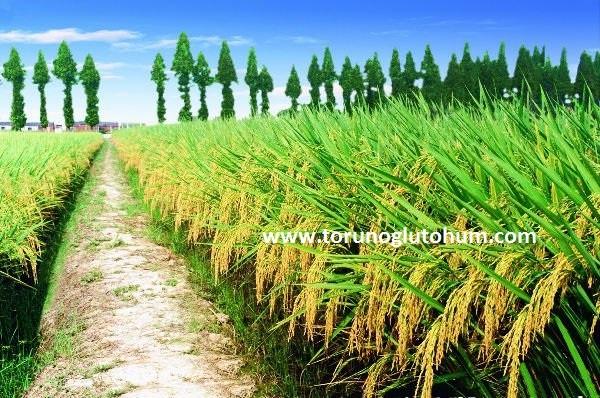 The period of maturation is 125-130 days. 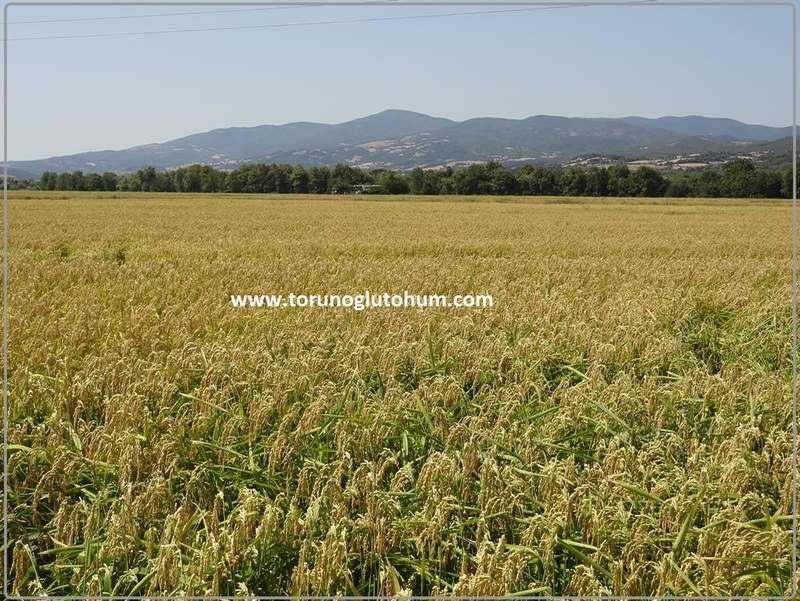 The yield from the paddy is 750-1350 kg depending on the selection of varieties. 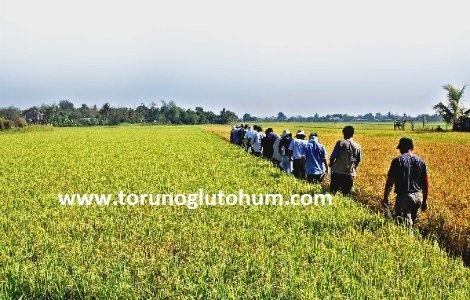 The world record is 2240 kg from the paddy yield. 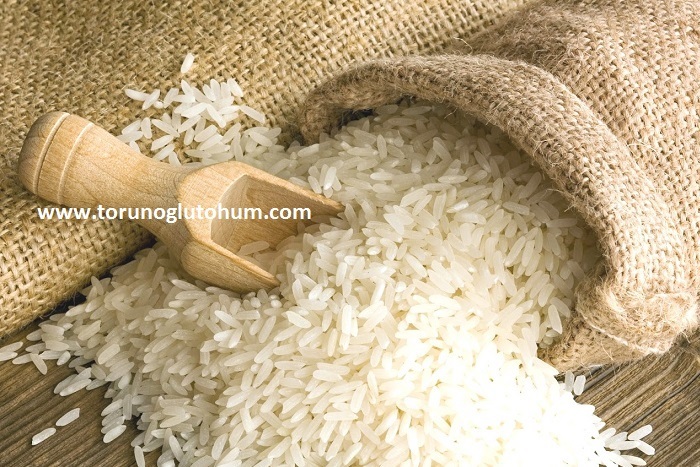 Certified and highly efficient osmancık and baldo rice seeds have started to be sold. 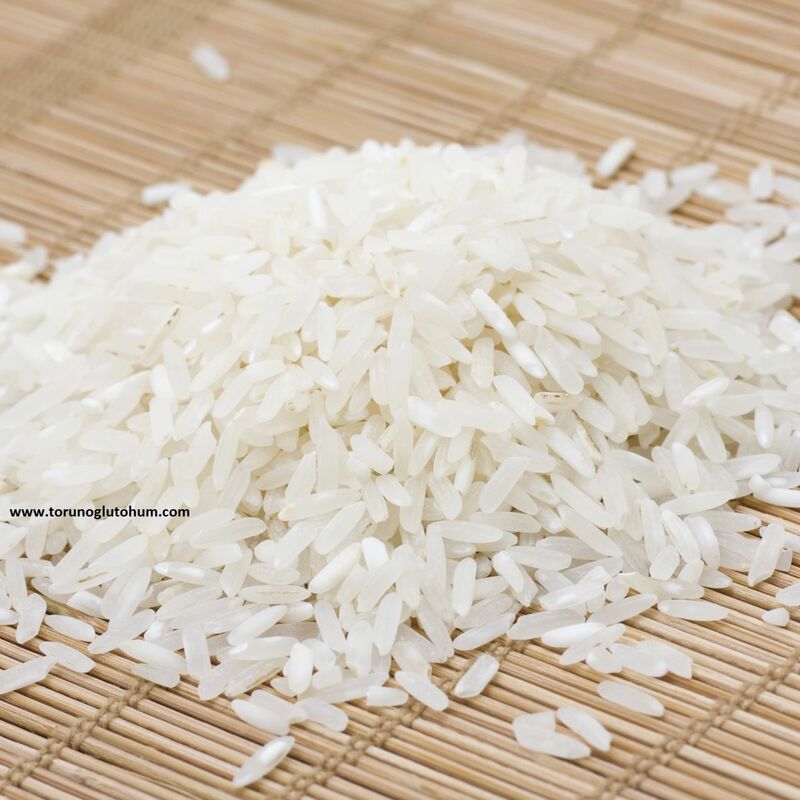 You can contact our company to learn the prices of rice seeds and buy rice seeds for sale. 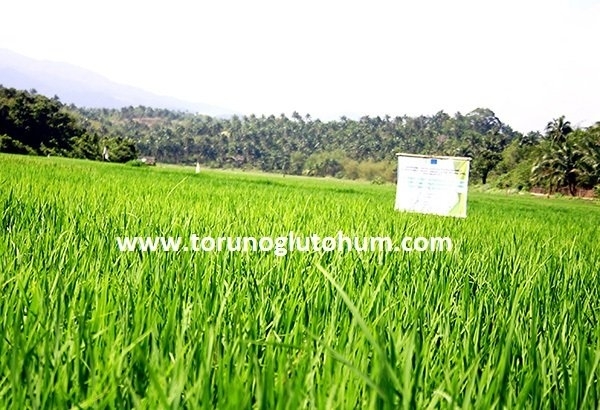 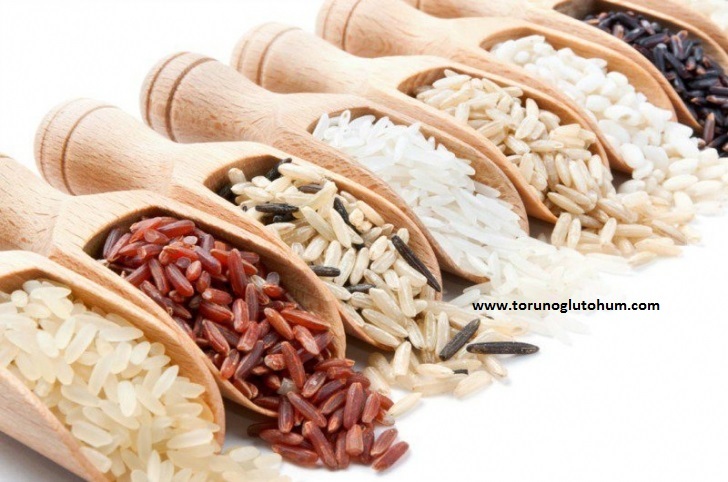 Certified rice seeds resistant to diseases and sleeping are in Torunoglu Seed.